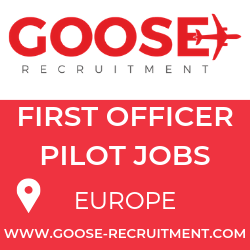 Wizz Air has announced it will add a sixth Airbus A320 aircraft to its Warsaw fleet from 13 May 2016. 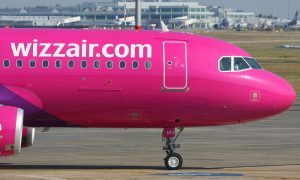 The new aircraft will serve four new routes from Warsaw to Aberdeen, Bari, Bristol and Reykjavik, and increase the frequencies on some of Wizz’s more popular routes from the Polish capital. Wizz Air further announced a new Poznan route to Birmingham, which will start operating from 18 December 2015. 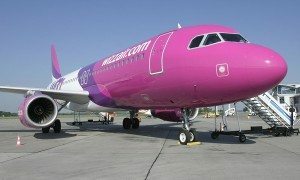 Wizz Air has seen a 30 percent increase in traffic on Polish routes in the first nine months of 2015 compared with the first nine months of 2014. 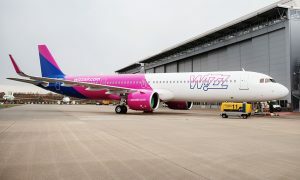 In addition to adding a sixth aircraft at Warsaw Chopin Airport next year, Wizz will replace two A320s based there now with two larger A321 aircraft starting next summer. The higher seat capacity of these state-of-the-art aircraft will help to keep operating costs low and offer more seats and more low fares for consumers. Since beginning operations 11 years ago, Wizz has carried 39 million passengers from Polish airports, equivalent to every citizen of Poland making at least one flight on Wizz Air. With this expansion, Wizz Air now offers a total of 122 routes to 20 countries from Poland.